Price: $20 per person, which includes wine, cheese, crackers, etc. In this workshop led by Berkeley Haas Professor Mark Rittenberg you will learn about leaders as communicators, storytellers, and visionaries. Bringing material from the current MBA curriculum, this session will include both lecture and interactivity focused on relationship building, emotional intelligence, and values based learning as a pathway to achieving positive collaboration in the workplace.. 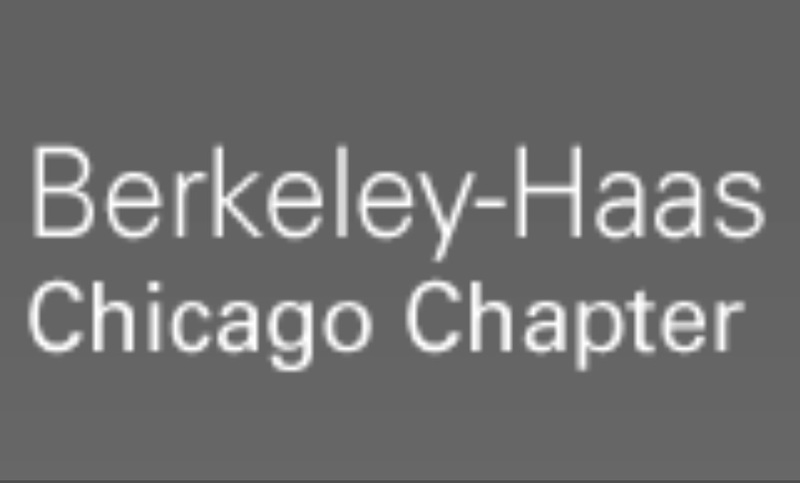 This is a Berkeley Haas Alumni Network - Chicago Chapter event.